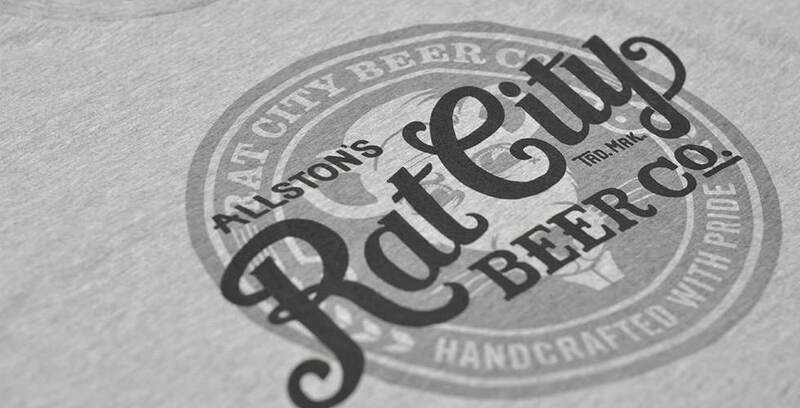 Boston-based design studio, Commoner Inc., had us print up some tees to go along with the branding they did for the craft brewery Rat City Beer Co. 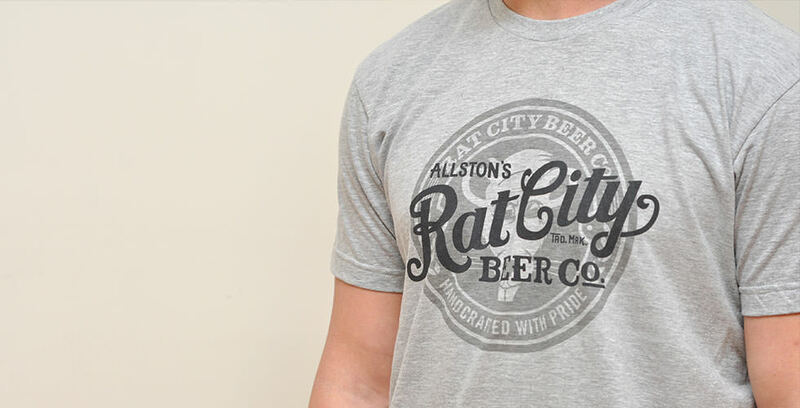 They sent over the shirt design and gave us free reign to make it happen. We opted to combine a transparent water-based print and a puff suede print. 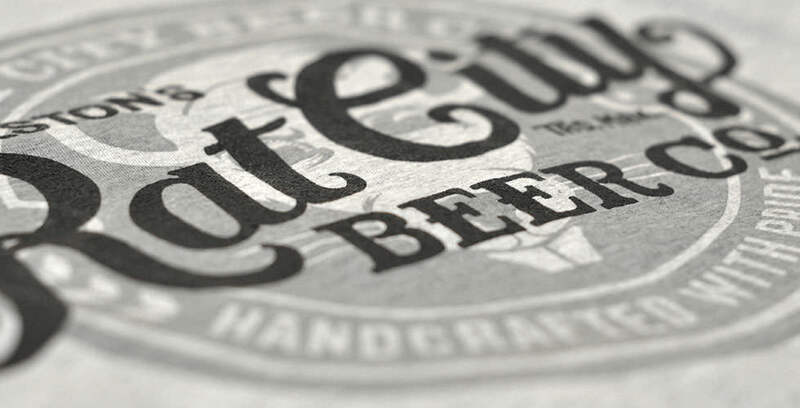 This gave the shirt some depth and a unique texture to the print.